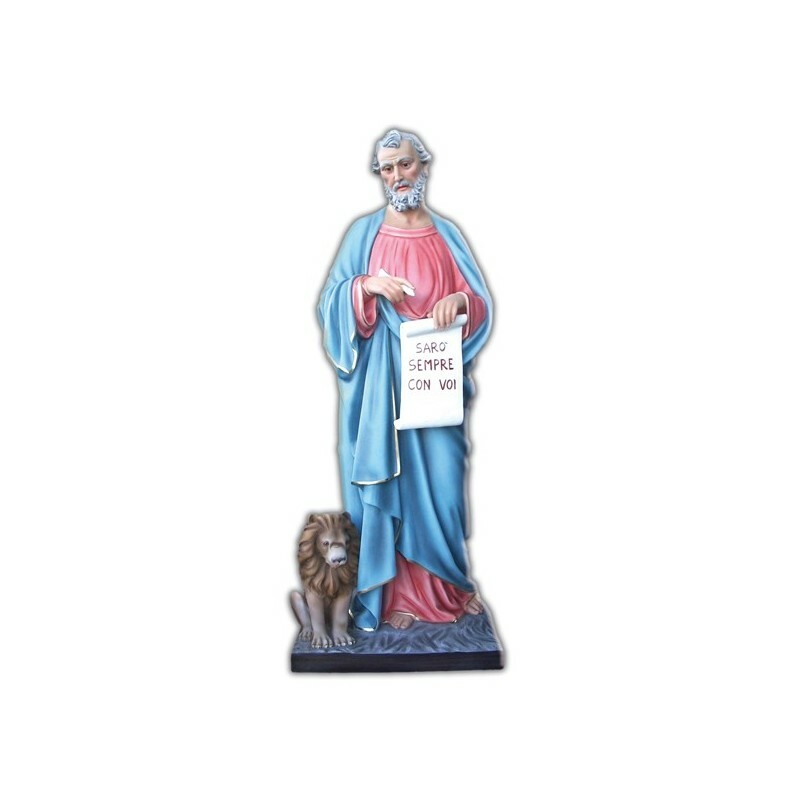 Statue of Saint Mark the Evangelist of 160 cm. 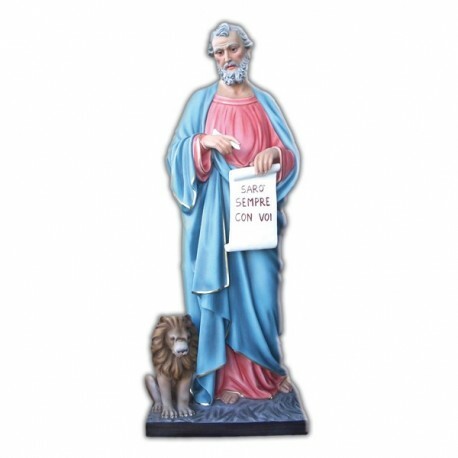 Statue of Saint Mark, 160 cm of fiberglass, handmade in Italy. Saint Mark is the patrono of Venice.